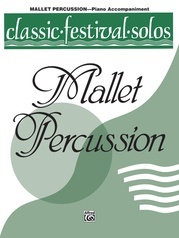 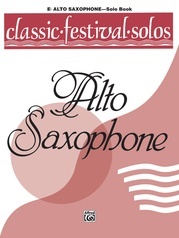 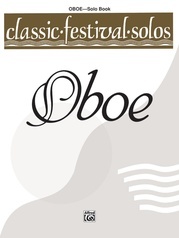 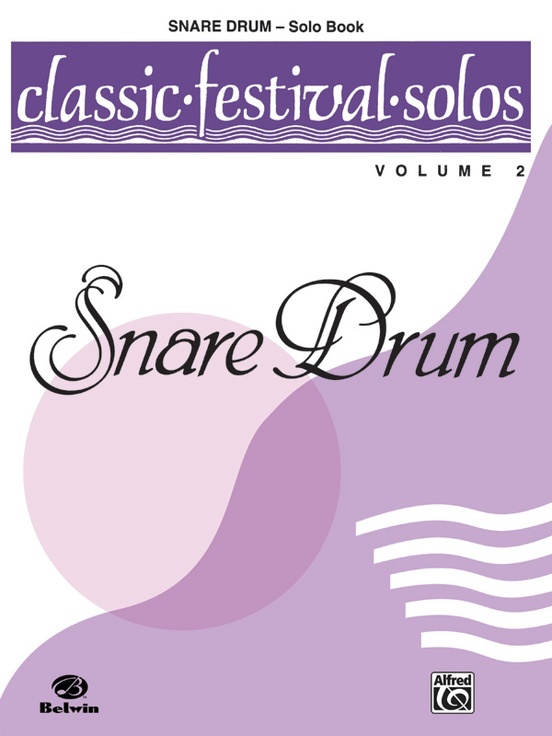 Classic Festival Solos, Volume II continues to afford the advancing student the opportunity to find performance materials graded from easy to more challenging, including exposure to a variety of musical styles. 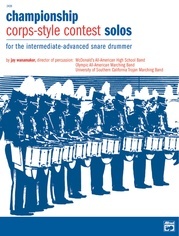 Many of these works appear on state contest lists. 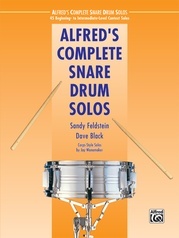 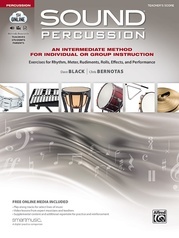 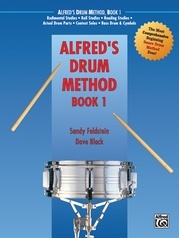 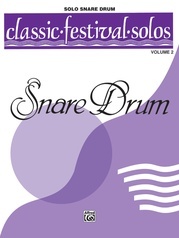 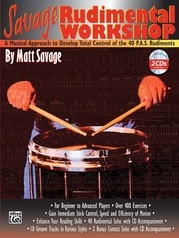 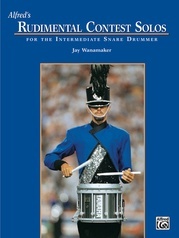 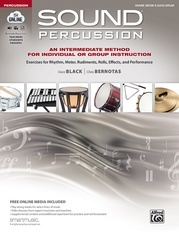 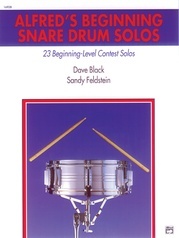 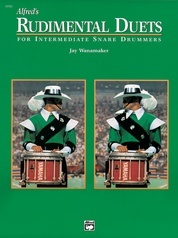 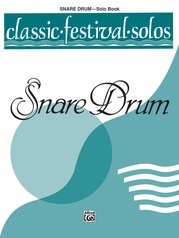 Snare Drum, Volume II contains 15 different solos for snare drum and piano accompaniment. 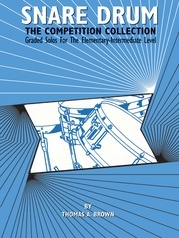 Elementary to advanced contest standards by Feldstein, Hoey, Barnett, and Masoner. Contains: Drumfounded (Barnett) * Flim Flam (Barnett) * George M. Cohan Medley (Cohan, arr. 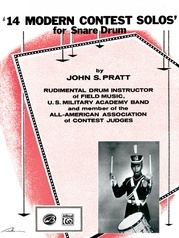 Barnett) * High School Cadets (Sousa, arr. Barnett) * Hoedown (Barnett) * A Horse of a Different Color (Barnett) * March - Two (2) (Knohr/Sousa, arr. 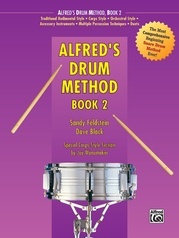 Moyer/Barnett) * Pet Rock (Barnett) * Polka Dots (Barnett) * Snap, Crackle, Pop (Barnett) * Stick to It (Barnett) * Sugar Beats (Barnett) * Sweet Rolls (Barnett) * Tiki's Tune (Barnett) * Track South (Hoey).